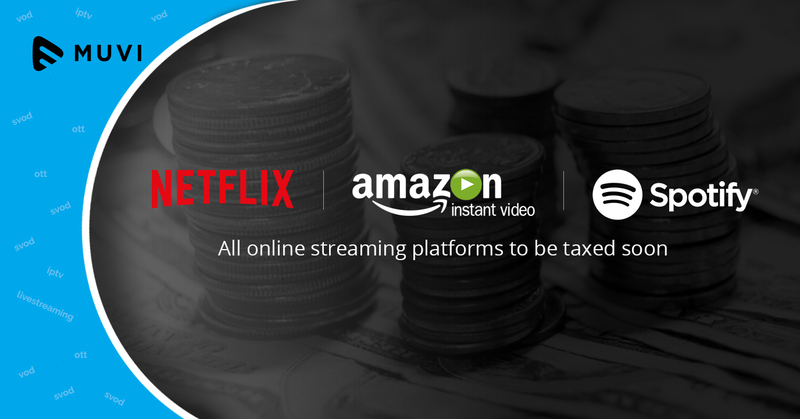 Broadcasting company, MultiChoice is beginning to roll out its OTT version of DStv to capture pay-TV subscribers in South Africa and across the African continent. 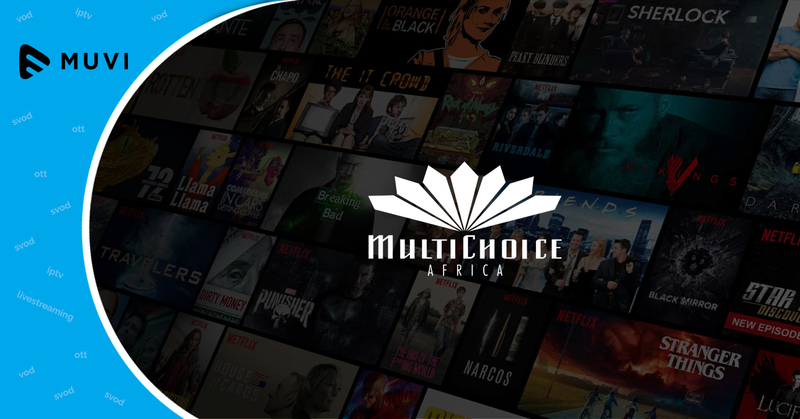 MultiChoice runs DStv Now OTT service as an added-on bundled service for DStv subscribers. Calvo Mawela, CEO, MultiChoice, quoted, “I can confirm, yes we are working on a dishless DStv service offering which is purely online, almost a replica of what DStv is today. We are in the early stages of the development of this and it’s in line with what DStv Now offers. We want to improve it to get it to a stage where we can go fully to market on this”.